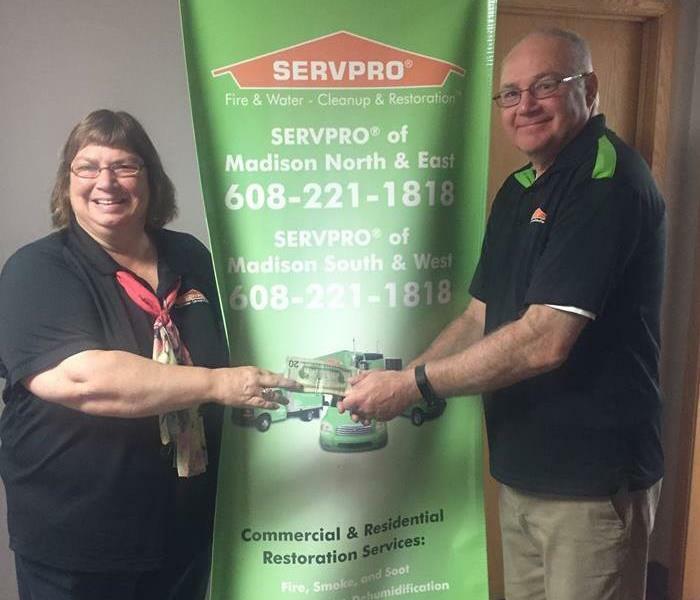 Since 1989, SERVPRO of Madison North and East has been helping the people of Madison and neighboring communities. More than 2000 customers have called upon us to restore their property. Owners Sarah Pope and Jason Wilkinson both grew up and raised their families in Wisconsin. We are invested in the future of Madison and our customers’ needs. As we’ve grown, our mission has never changed. 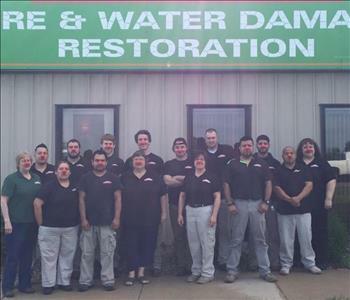 We serve the people, the businesses and organizations of the Madison area that help make our community great. We help organizations such as American Red Cross and are dedicated to partnering with the Better Business Bureau and Chamber of Commerce. 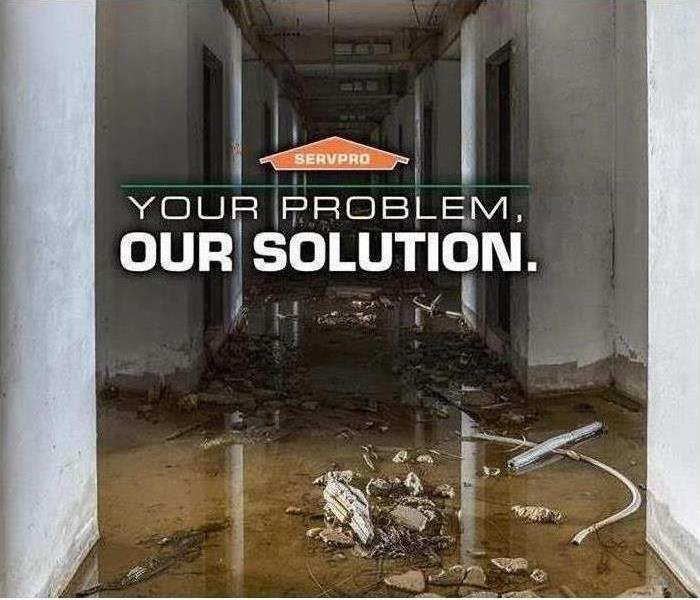 Our motto is “Like it never even happened.” We offer the highest possible standard of professionalism in the restoration, cleanup and mitigation of your home or business and have gained the reputation as the premier water, fire and mold remediation service in Madison Wisconsin.